It was very important for us, to meet the legal requirements of different markets. The program helped us to ensure that. Konstanze, Jens and Matze are three friends and part-time entrepreneurs from Germany, who founded the online store; Unfamiliar. In addition to the store, each of them pursues their own careers, as teachers or engineers. The idea for the venture comes from their common passion for winter sports. The concept was simple: offering exceptional labels and designs, you cannot get on the high-street. 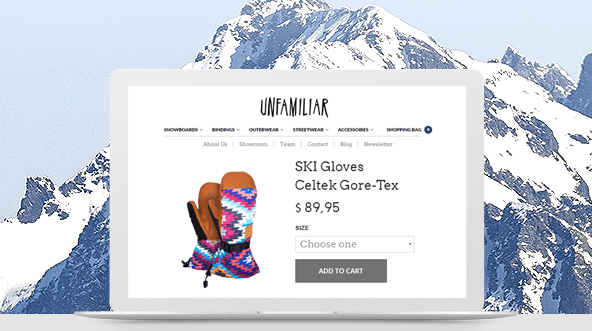 With everything from sporting goods, from snowboards to outerwear, Unfamiliar aims to provide their customers with bespoke products. Although their winter fashion and equipment is seasonal, the niche store enjoys continuous popularity among its customers both in Germany and worldwide. Their greatest challenge was that the store was largely unknown to foreign buyers. Language barriers and high translation costs were mostly to blame. These issues were compounded by the fact that in each market legal requirements, policies and regulations vary making it difficult to know where to start. 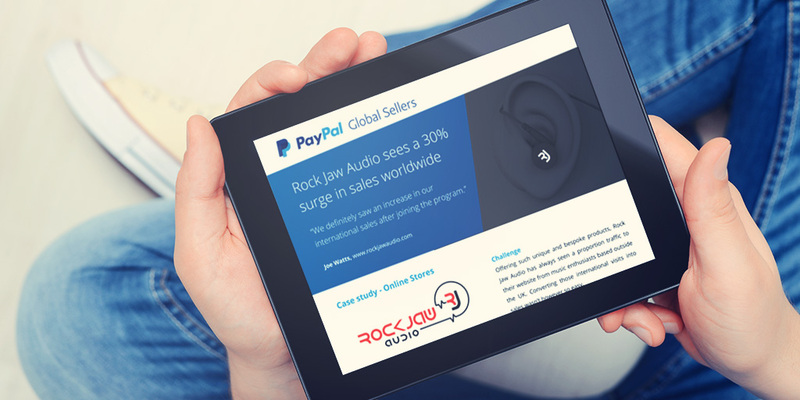 The PayPal Global Sellers program made it possible for Unfamiliar to expand their business internationally with virtually no cost. The plugin provided by Webinterpret gave them access to over 40 markets worldwide, with translated and localized product descriptions and prices automatically converted into local currencies. Moreover, all their localized online stores are in line with domestic regulations and laws. 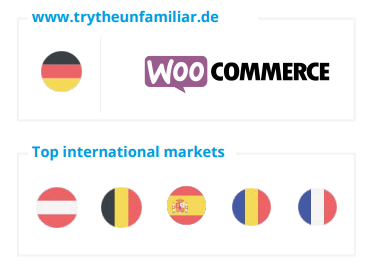 Today Unfamiliar has got the edge to successfully compete with merchants worldwide, with their international sales seeing an uplift of 24%. 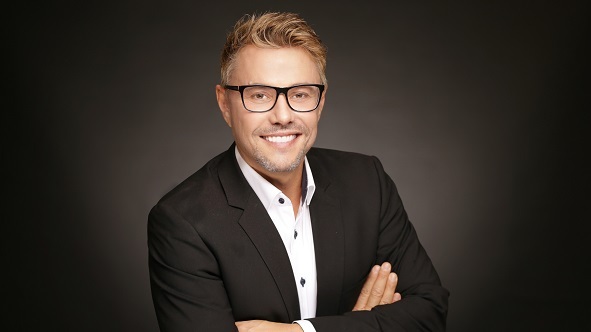 * The Unfamiliar case shows that with the right strategy and support, every enterprise can succeed growing business and converting sales away from their domestic market. 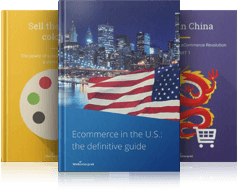 Webinterpret enables online retailers and marketplace sellers on eBay and Amazon to instantly expand worldwide and boost their online sales. Through a simple Plug & Play solution Webinterpret provides international buyers with a comprehensive end-to-end local shopping experience. *8 weeks after the launch international sales make up 24% of total sales.